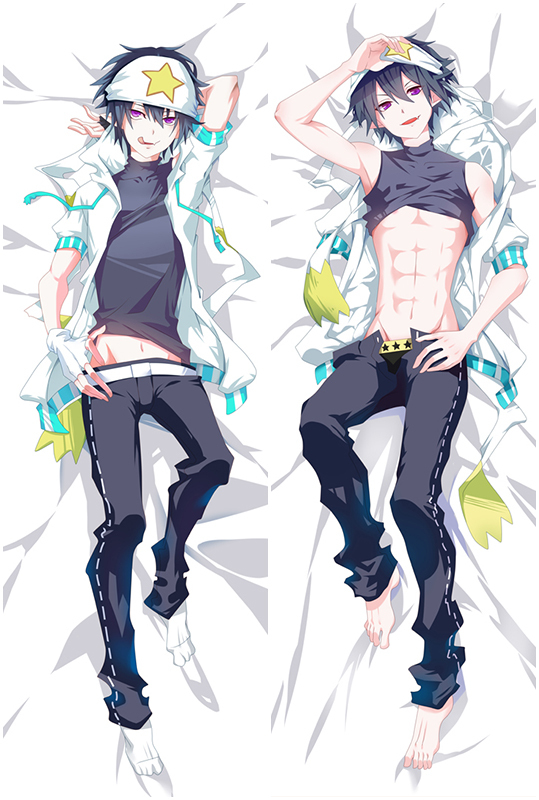 Home Dakimakura By Anime>ALIA's CARNIVAL! The New Artist Alia's Carnival Dakimakura comes with super soft fabric, HD printing and affordable price,Whenever you hug your waifu body pillow, you will immediately feel calmer and less anxious. 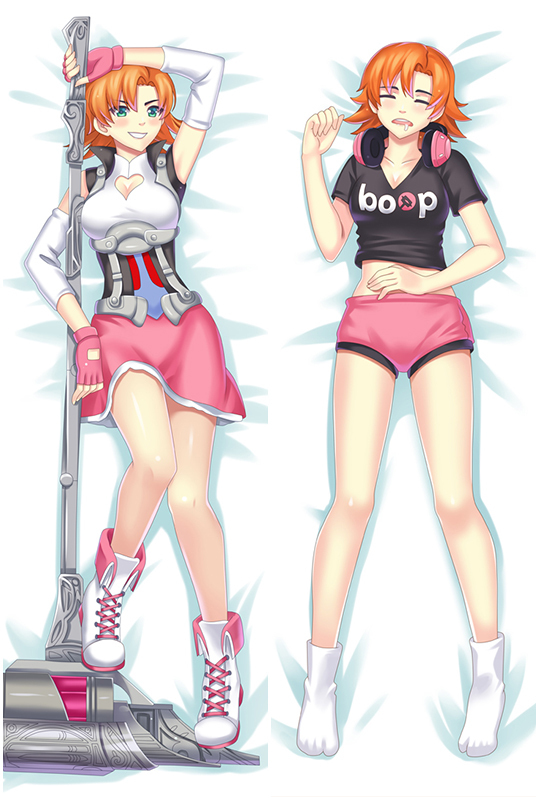 Original Design Dakimakura - You're worth it!